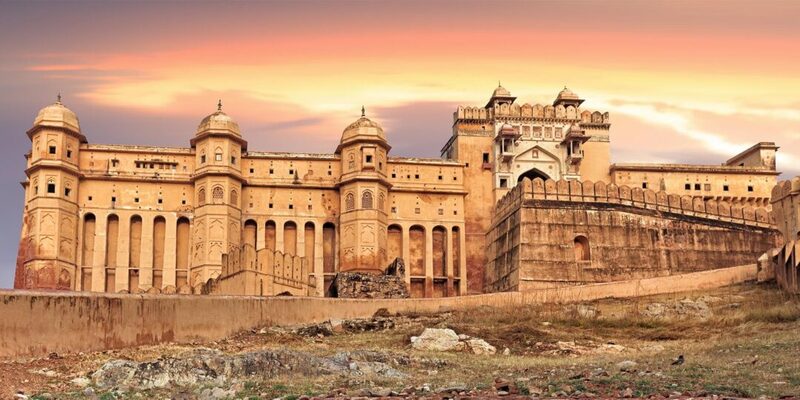 Discover North India on your own private jet on this thrilling 14-day journey through some of India’s most vibrant, colorful cities and parks. 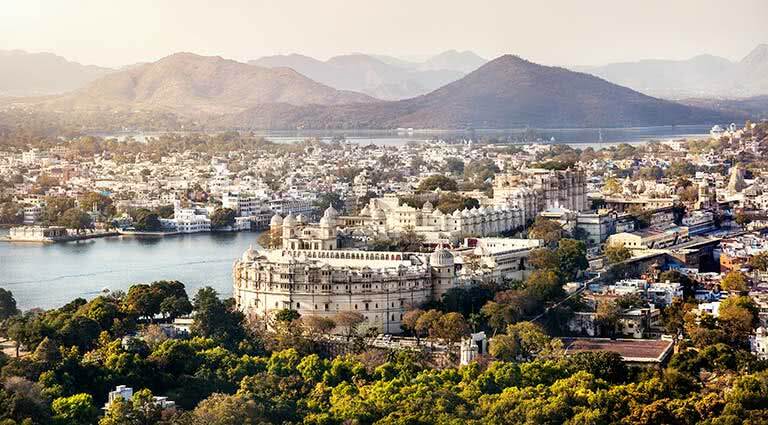 Start off in the home of Bollywood, Mumbai, and then explore the majestic palaces of Udaipur, and the culture of Jodhpur. 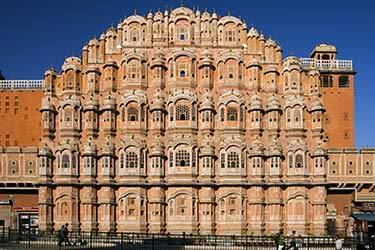 You’ll also spend a night or two in Jaipur, Ranthambhore, Agra, and Varanasi. 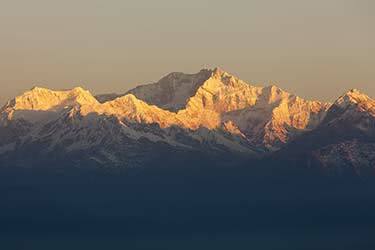 This exclusive, luxury tour of India’s north is sure to leave you spellbound. 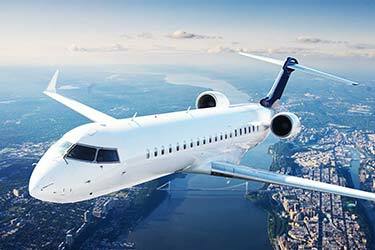 There is nothing quite like having the freedom to travel when you want, in total comfort on your own private jet. 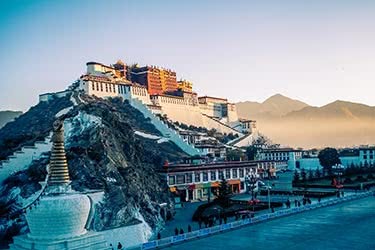 You’ll explore India’s north on a Citation or King Air - both excellent, safe, and comfortable options. 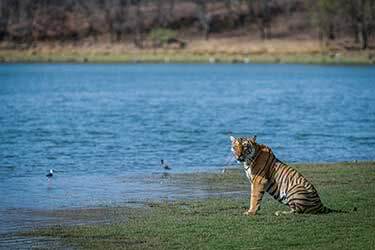 At one point in the trip, you’ll swap your Citation or King Air for a Pilatus PC12 or helicopter, for an exciting way to see Ranthambhore. 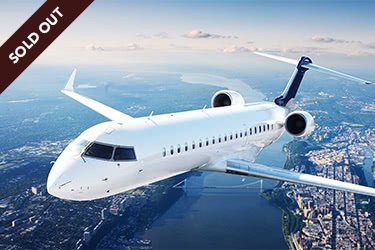 Swap the long wait times, transfers, and cancelled flights of commercial airlines for a smooth, seamless journey that awaits you on a private jet. 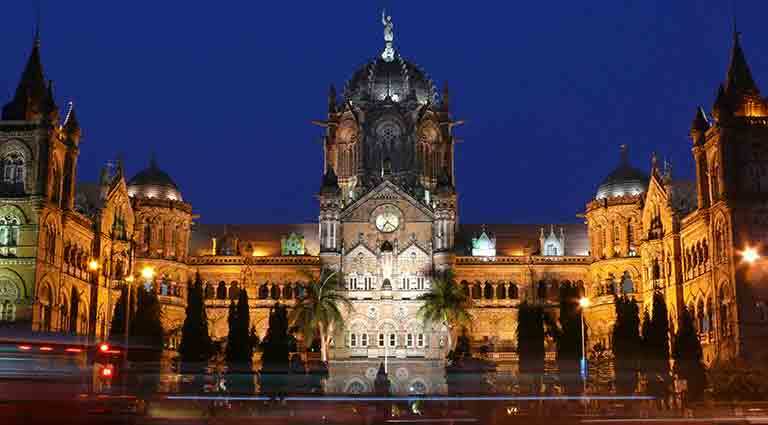 Start your journey off in Mumbai, home to India’s rich and famous. 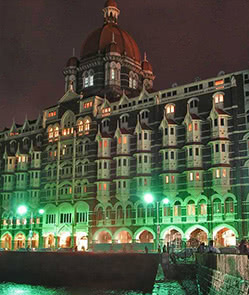 You’ll be transferred to your luxury hotel, Taj Mahal Palace & Tower, where you can unpack in the palatial setting and get acquainted with your new surroundings. 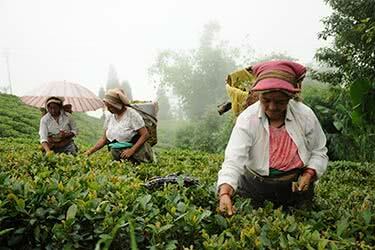 You are free to explore your hotel and its nearby sights, or relax and rest up for the days ahead. 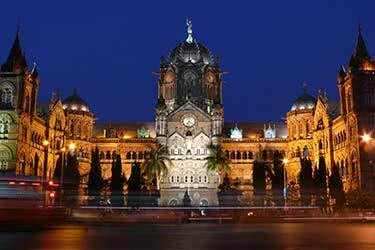 Enjoy a tour of vibrant Mumbai today, starting with the Prince of Wales Museum, for a fascinating look into ancient Indian history. 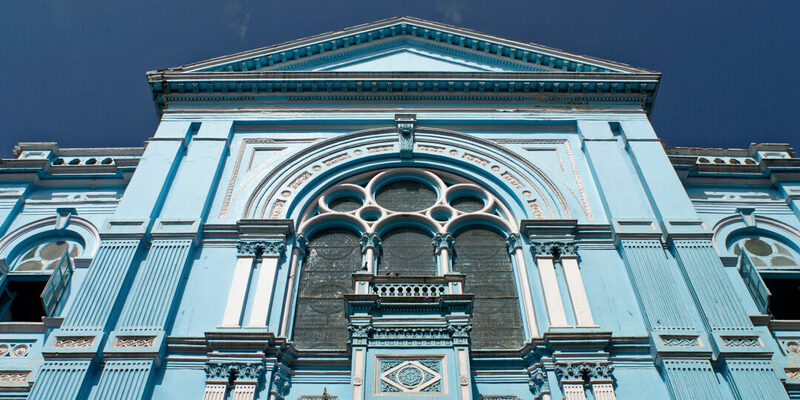 Victoria Station will be your next stop, an historic railway station that is also a UNESCO World Heritage Site. 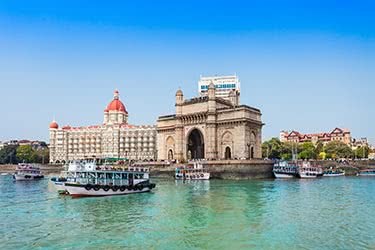 Round off the day with a visit to the upmarket area of Malabar Hill, before returning to your hotel to enjoy one of its many on-site fine dining restaurants. 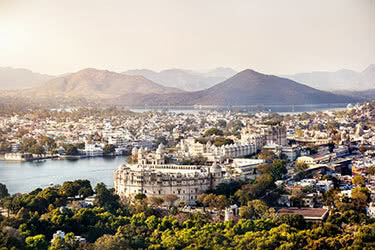 Step aboard your private plane and jet into Udaipur today. 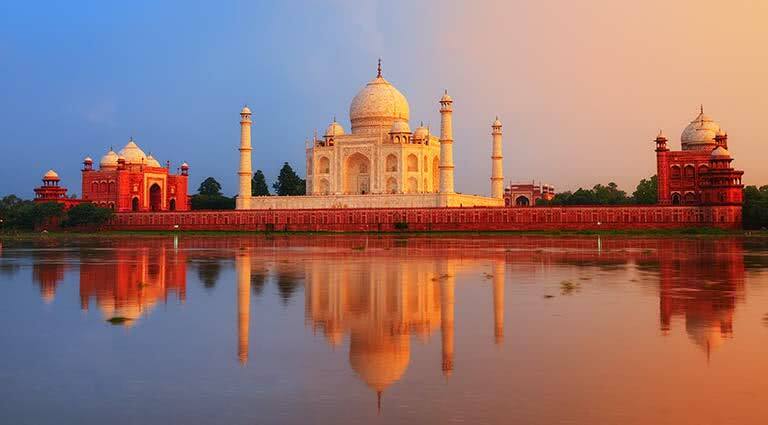 This city is home to majestic palaces and lakes with waters so still they look like mirrors. With so little transit time, the morning is still yours to explore the city. 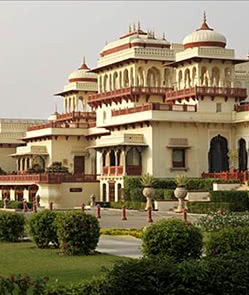 Start off with the City Palace, and move on to the ornate Hindu Jagdish Temple, and finally the Jag Mandir Lake Palace. 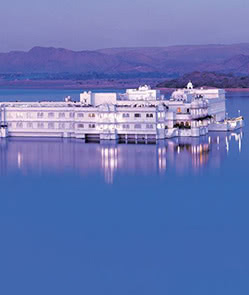 Rest your head in one of the city’s restored palaces, Udaipur Taj Lake Palace, or Oberoi Udaivilas. 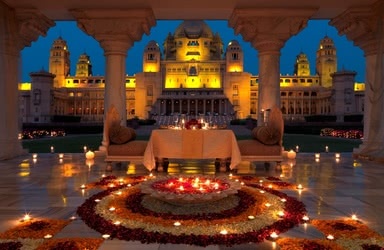 Wake up in sheer Indian luxury, and enjoy an elaborate hotel breakfast. 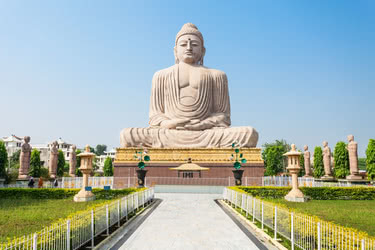 Today, you’ll make a day trip to Ranakpur Jain Temple, known as one of India’s holiest sites. 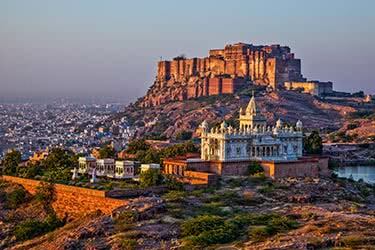 The temple was built to commemorate Adinatha, the traditional founder of Jainism. 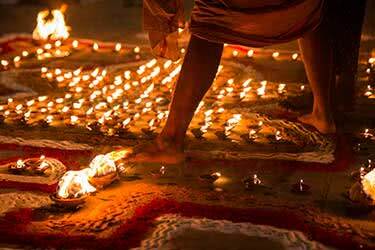 At sunset, catch a private puja ceremony at the temple, before returning to your luxury hotel. 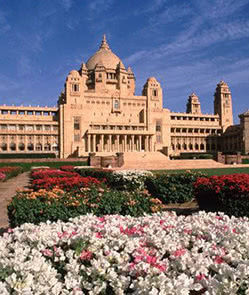 Take a quick flight to Jodhpur this morning, and check in to the exquisite Umaid Bhawan Palace. 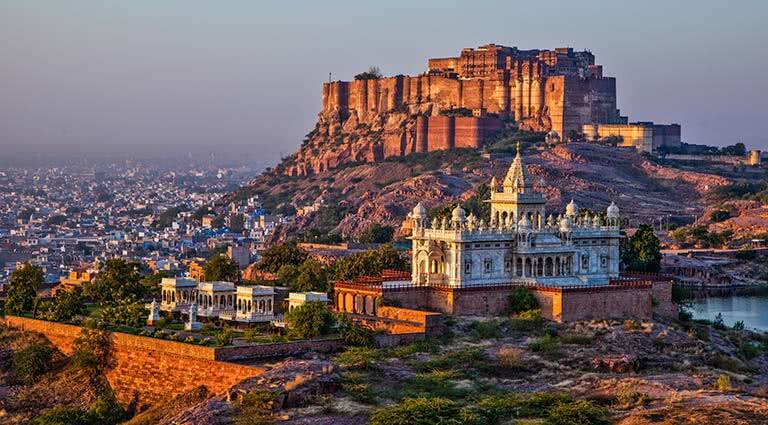 Once you’ve dropped off your luggage and had a chance to freshen up, head out into the city - you’ll start with Mehrangarh Fort, which overlooks Chokelao Bagh Gardens, which will be your next stop. 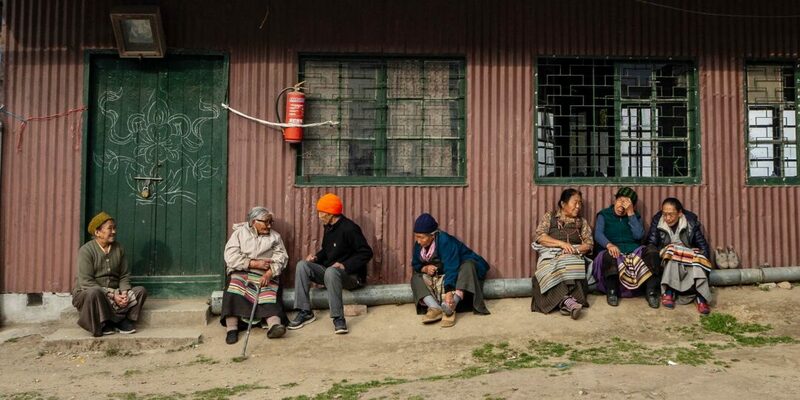 Take a turban-tying class and shop for some textiles at the local market. Head back to your luxury hotel this evening. 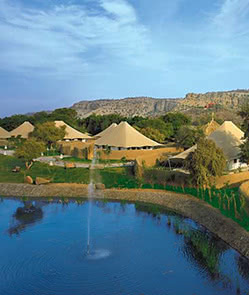 Wake up to the warm Jodhpur sun today. 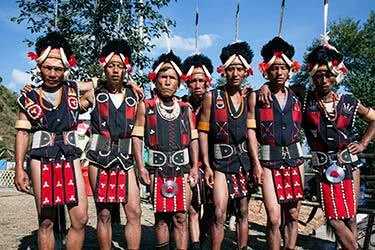 Swap coffee for a traditional dance performed by a troupe of Rajasthani Dhood dancers. This is an incredible sensory experience, as you’re surrounded by the sounds of indigenous instruments. 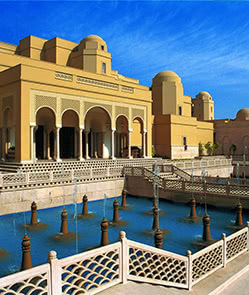 Indulge your senses further at the Sardar Bazaar, where the colors and aromas are rich and pleasing. Finish the day with a traditional Indian henna tattoo - don’t worry, it comes off after a few weeks! 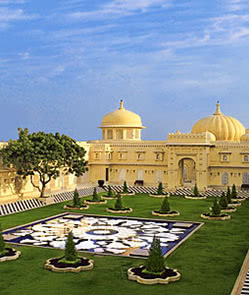 Fly in to Jaipur today, and transfer to your luxury hotel - we recommend the five-star Rambagh Palace. Say good morning to the city from a bird’s-eye viewpoint: a hot air balloon ride! 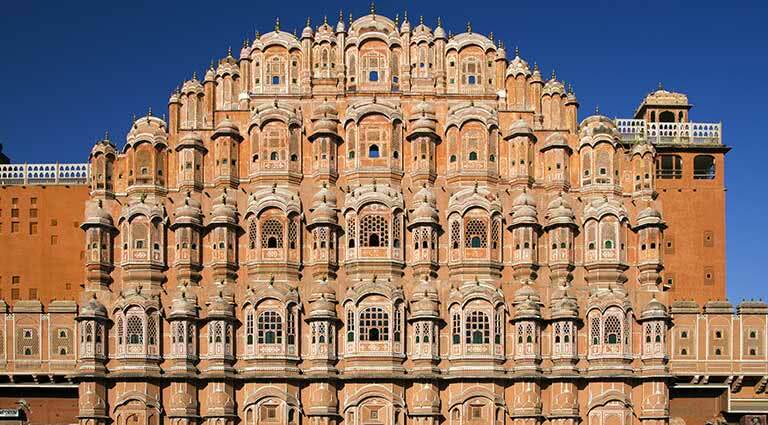 Once back on the ground, head to Jaipur’s City Palace Museum, and the Jantar Mantar observatory, which houses a collection of architectural astronomical instruments. Head back to your hotel for the evening. 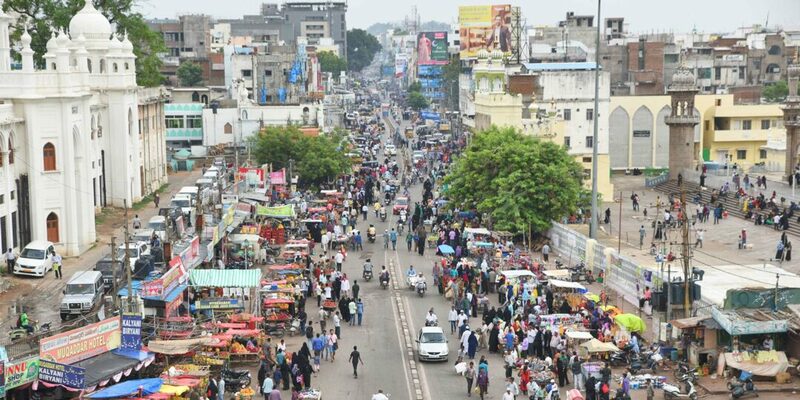 Shop ‘til you drop this morning at one of Jaipur’s busiest markets, Tripolia Bazaar. 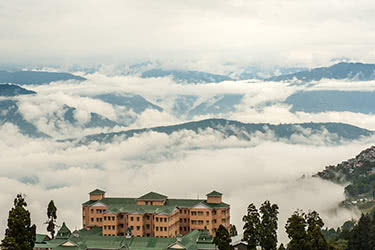 Enjoy a bite of local cuisine for lunch, followed by a grand puja ceremony. 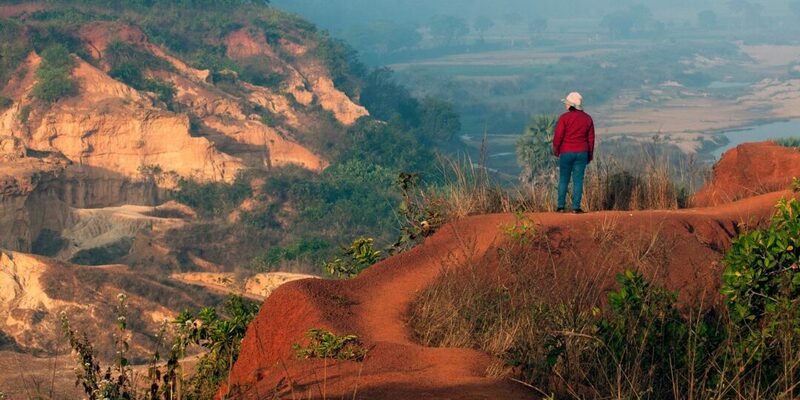 Next up, you’ll visit an elephant polo camp, Dera Amer, where you can even mount one of the majestic creatures for a ride through the lush jungle. This winds off the day - head back to your hotel to relax. 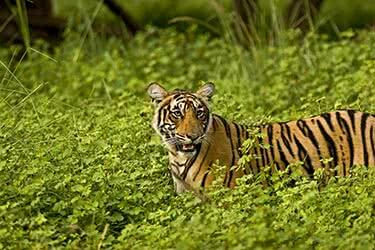 Today you’ll be jetting off to Ranthambhore, this time by Pilatus PC12 or helicopter. 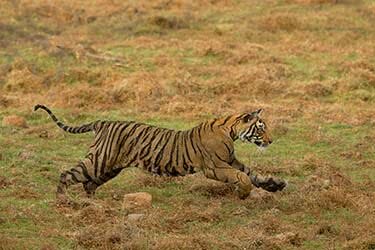 Those keen to see the revered Bengal Tiger will be excited to know this is one of the only places to catch it in its natural environment. 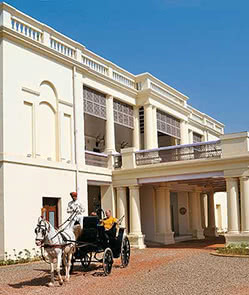 Check in to your luxury hotel - Aman-i-Khas and Oberoi Vanyavilas are both excellent options, and get acquainted with your new surroundings. Relax at your hotel this evening. Wake up bright and early today, in time for a game drive. 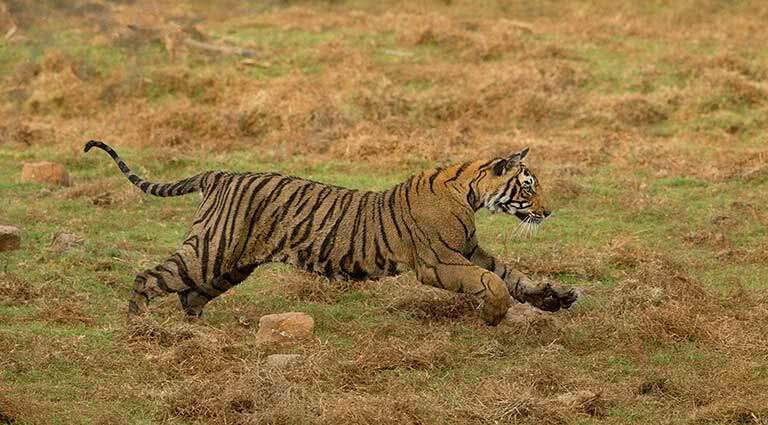 At the right time of year, you may spot tigers. 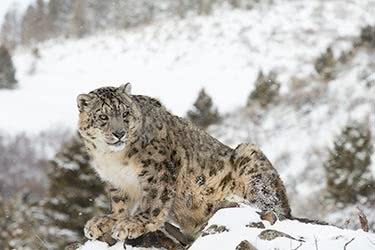 In the afternoon, get some binoculars out and do some birdwatching. 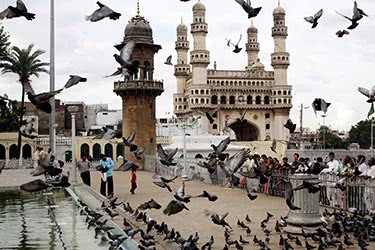 Cap off the day with a tour to the Old City in an open-top jeep. 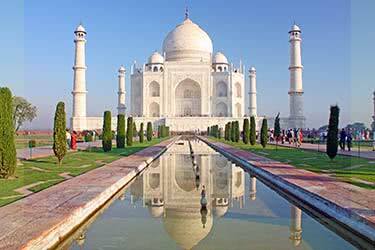 Board your private jet once again - this time, for Agra, the one-time capital of India’s Mughal Dynasty, and home to the renowned Taj Mahal. 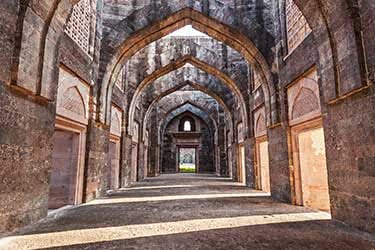 After checking in to the luxurious Oberoi Amarvilas, start your tour of the city with Fatehpur Sikri, followed by the massive Agra Fort, a UNESCO World Heritage Site. 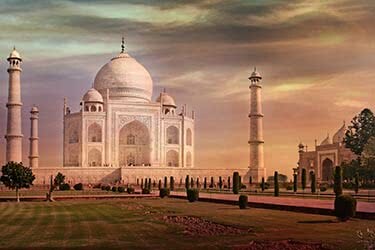 Capture the sun as it sets over the Taj Mahal, before returning to your luxury hotel. 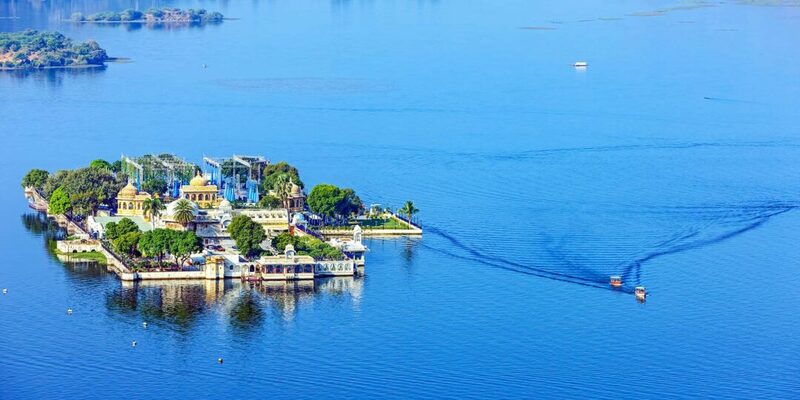 For the final leg of your trip, take off for Varanasi, with a quick stop in Khajuraho along the way. 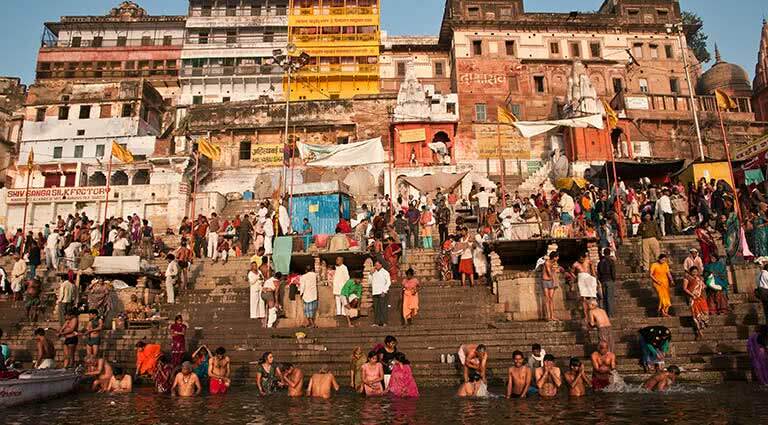 The city is perched on the banks of the River Ganges. 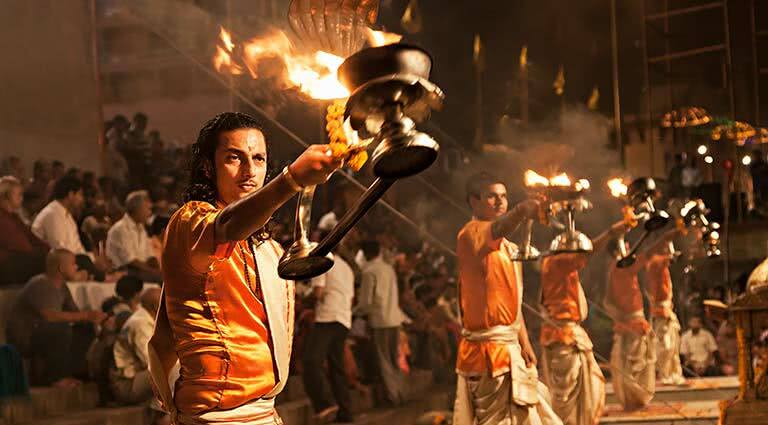 Explore the city’s must-see spots, from Ramnagar Fort, Jnana-Pravaha, and Bharat Kala Bhavan, to take in some authentic Varanasi culture. 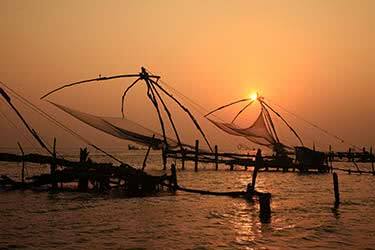 In the afternoon, wind your way down the Ganges on a river cruise. 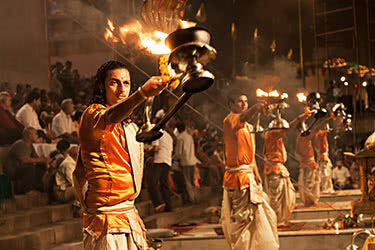 The evening brings the perfect end to the day, with a choreographed pyrotechnics performance at the Dashashwamedh ghat. 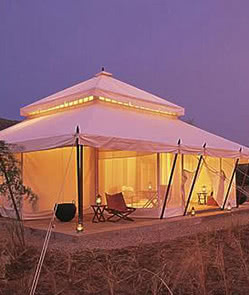 You’ll sleep easy tonight at the plush Nadesar Palace. 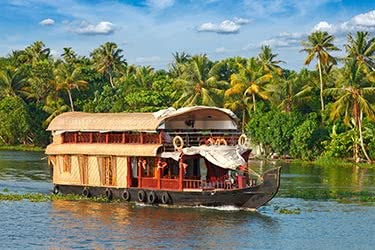 The last full day of your trip starts off with a morning boat ride. 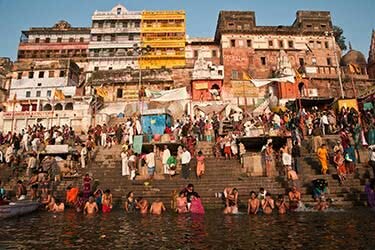 Once back ashore, take a leisurely walk through Varanasi’s charming lanes. 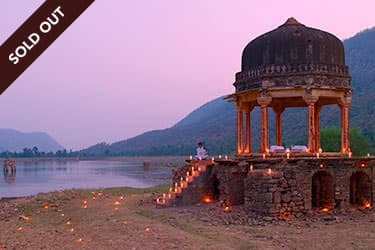 Take in traditional Indian spiritual wrestling at an Akhara. 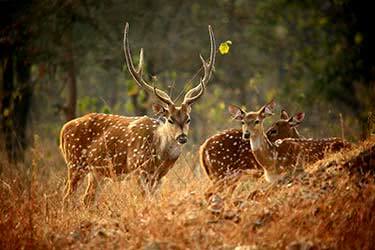 This afternoon, spot deer at Sarnath, a deer park with spiritual significance. 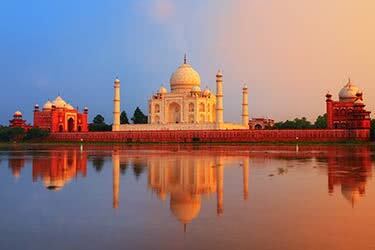 Say goodbye to India today, as you jet westwards back to Delhi. Here, you’ll check in for your international departure flight, either home, or to your next exciting destination.